If you have a legal issue, we can help. Our clients love our compassionate approach to resolving legal issues the right way. Personal injury law is the focus of our practice and it is where we excel. We help clients get the treatment they need and the money they need to pay for their medical expenses, lost wages and pain and suffering. As personal injury attorneys, we specialize in bringing lawsuits against negligent businesses or individuals on behalf of an injured party. We are industry leaders in our knowledge of medical issues, trial practice and insurance law. That means we know the best way to handle your case to maximize your settlement or verdict. We have a proven track record of satisfied clients, and we will work hard to assist you in our areas of specialty. "Ryan was awesome. He really gave my case a lot of personal attention. I felt like he genuinely wanted to help me and was not just out to make money off my case. In the end I got way more than I expected and I think that is because he fought so hard for me." 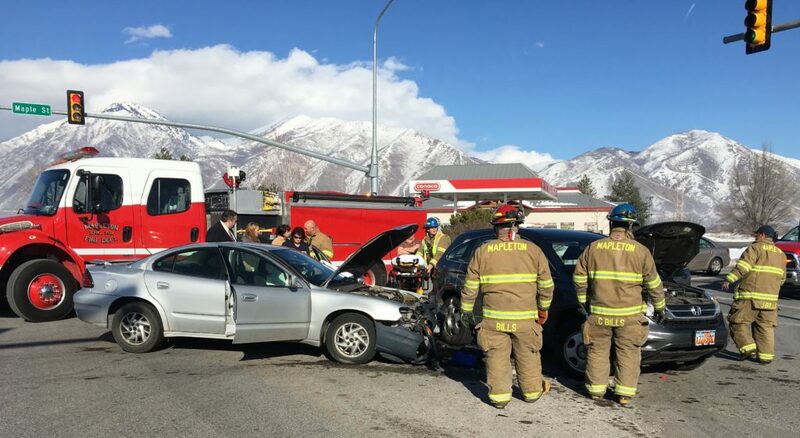 The easiest way to find out more information from a Utah attorney about Utah personal injury claims. Should I Buy Insurance for My ATV? Can Workers Comp Stop Payment Without Notice? Do I Have to See a Workers Comp Doctor?